Aljos is a world-renowned Dutch botanist particularly known for his work on conifers for which he has received several international awards. He carried out much of this work whilst on the staff of the Royal Botanic Gardens, Kew and continues with it in retirement as an Honorary Research Associate at Kew. He is actively involved in conservation and has led the IUCN Red List assessment of all conifer species twice. Continuing his passion for trees. Aljos has shifted his research interests to the extraordinary wealth of ancient oaks in his adopted country, England. Aljos is an experienced and fascinating speaker. 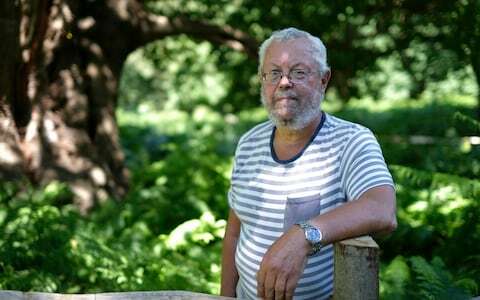 His talk on Ancient Oaks reveals why England has more ancient native oak trees than the rest of Europe combined and how his research led him to uncover the largest single collection of ancient oak trees in Europe on the Blenheim Palace estate originally created by Henry 1 in the 12th century. Aljos can also speak on the topics of Conifer Conservation, Conifer Ecology and Natural Diversity of Conifers. Aljos has spoken at numerous societies, festivals and organisations including South London Botanical Institute, Blenheim Palace Festival of Literature, Film and Music and the ATF Summer Forum. 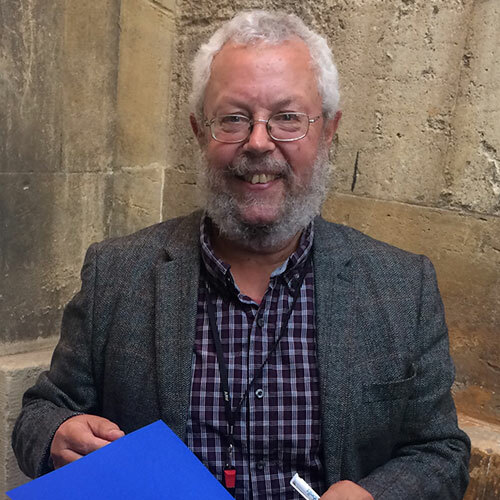 Aljos is the author of numerous botanical and natural history titles, his most recent being Ancient Oaks in the English Landscape (May-17), published by Kew publishing. 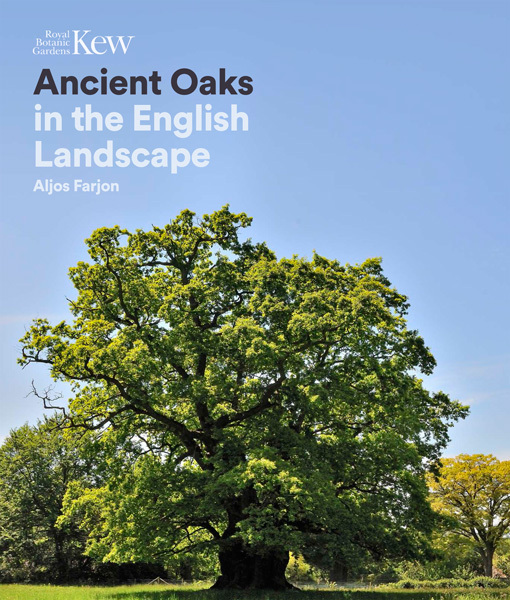 Aljos’ latest book Ancient Oaks in the English Landscape has been featured widely including in Country Living, BBC Wildlife Magazine, the Telegraph, independent.co.uk, Woodland Heritage, Horse & Countryside Magazine, Country-side and many more. Aljos has published 11 titles on conifers including An Atlas of the World’s Conifers, A Natural History of Conifers and A Handbook of the World’s Conifers.